Planning application - Where do I start? 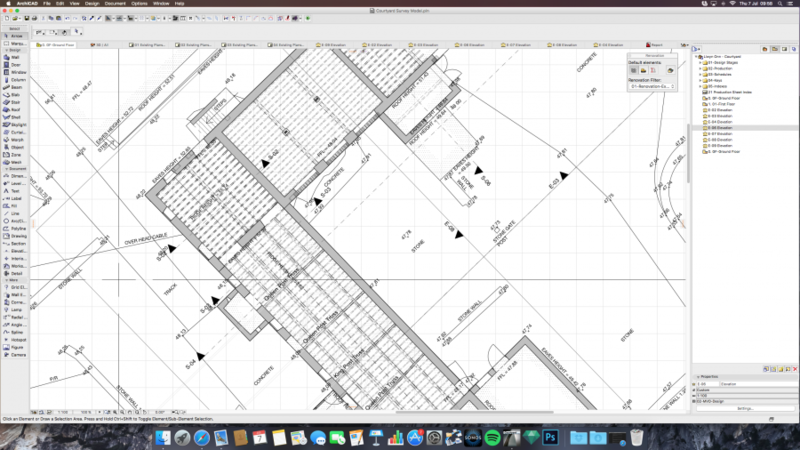 I want to extend our house and make a planning application, but where do I start? 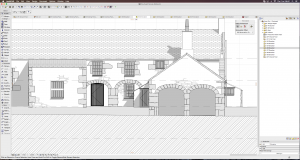 So you want to submit a planning application, But are not sure where to start. Firstly, you really do need to consider your brief and think about why you want to extend and how. Take a look at our previous post to read more about that. Secondly you will need to decide if you require the services of an Architect or Architectural designer or whether you feel confident enough to prepare and submit your own drawings. There are many reasonably priced CAD design packages available which will provide you with the tools to prepare your own drawings such as TurboCAD, Home Designer Suite 2017 and for the more advance AutoCAD. 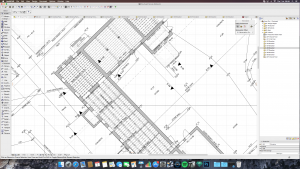 To prepare your own drawings suitable for a planning application, you will need to prepare existing and proposed plans & elevations at a scale of no more than 1:100, a 1:1250 location plan and an existing & proposed block plan at a scale of 1:500. These will form the basics of your planning application. You will however need to take into consideration existing services, structural support and the building regulations. Your design must be feasible and build-able. If you are not confident in preparing and submitting your own planning application, we would highly recommend engaging the services of either an Architect or Architectural Designer who will help develop your ideas into a tangible proposal. Appointing a good Architect or Architectural Designer to undertake your planning application will more likely save you money, time and stress during the build process. Lime Architecture can help you achieve this. What can expect from Lime Architecture? We will prepare and submit a planning application on your behalf to the local authority. We have worked on hundreds of residential, commerical and industrial projects over the years and gaineded a wealth of experience. We will help guide you and arrive at a solution for creating extra room in your home, either by extending, altering the existing layout, or more commonly, both! We will firstly offer a free consultation to gain an understanding of what you are looking to achieve. We will ask questions about budget, lifestyle and about the thoughts you have had. Next we will provide a written fee proposal detailing what services we will provide, what services may be required and and any additional services you may wish to add. Our fee proposal will be a fixed fee, unless you decide to change the original brief of course. How long will it take to submit a planning application? From first contact with us, we typically come and provide a free consultation within 7 days and follow up with our fee proposal. Upon written acceptance of our fee proposal we have up to a 3 week lead in period before we begin to undertake your project. We will visit your property and undertake a measurement survey. This will take between 2 and 8 hours depending upon the complexity of the building. 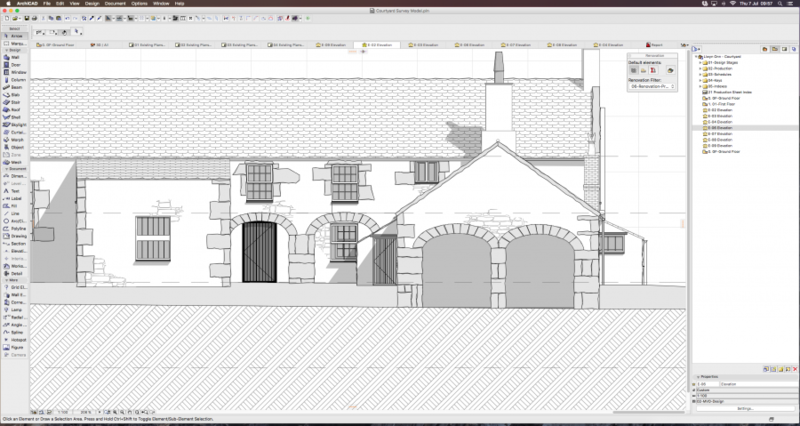 We will prepare an existing BIM model of your property and issue a PDF copy of existing plans and elevations. At this point we will invoice for steps 1 and 2. We will prepare draft proposals based upon our initial consultation. We will send a PDF copy of the draft plans for your consideration. At this point you can discuss, amend and help develop the design into what you are setting out to achieve. This can be done by email, telephone, FaceTime and you of course are welcome to visit us at our offices. 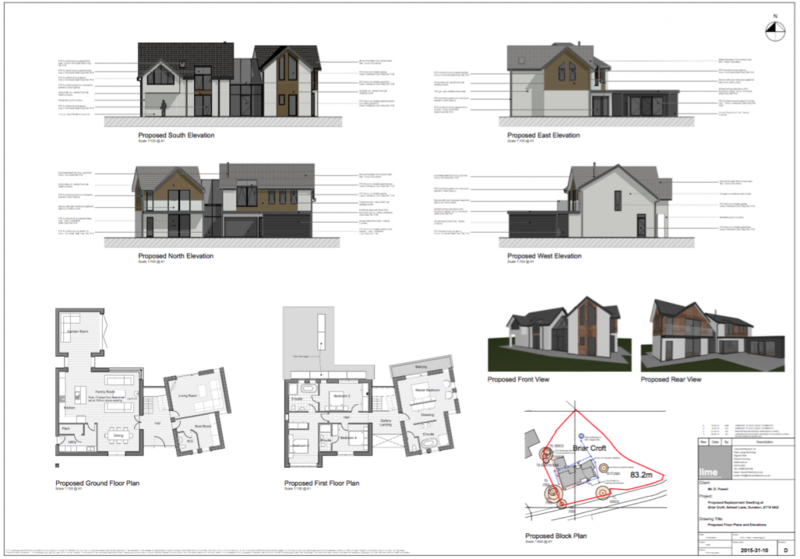 Once you have approved our draft proposals in step 3, we will proceed to prepare final plans, elevations and sections suitable for a planning application. If you have opted for us to provide a 3D computer generated image this will also be now undertaken. A final set of drawings will be issued to you for final approval. Once your approval is received, we will proceed to submit a planning application to your local planning authority on your behalf. We will manage the planning process for you up to receipt of a decision notice. How long will it take before we recieve a planning application decision notice? Typically a planning application takes around 8 weeks from submission to receiving a decision notice. How much will it cost for you to make a planning application for us? How long is a piece of string? Each project has to be judged upon its own merits, site constraints and client requirements therefore it is un-wise for us to provide a fee proposal for architectural services which you may not need, or indeed may require.